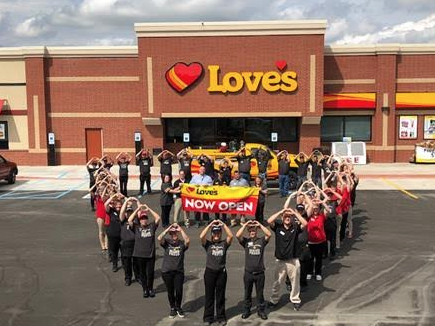 Love’s Travel Stops (Love’s) is now serving Customers in Tipton, Indiana, with the grand opening of a new travel stop. The store, located near the intersection of U.S. Highway 31 and state Route 28, brings 80 new jobs and 69 truck parking spots to Tipton County. The more than 12,000 square foot facility is open 24/7 and features a Hardee’s restaurant. The location also offers name-brand snacks, Fresh to Go options, gourmet coffee, and more. 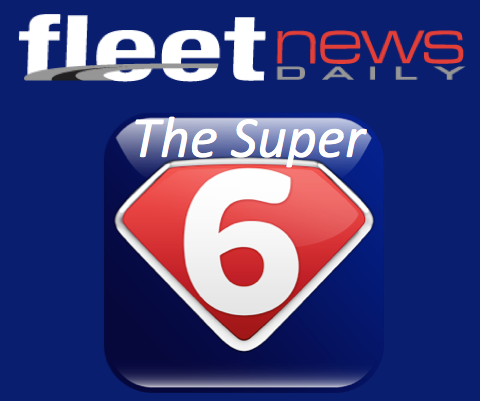 Professional drivers can take advantage of 69 truck parking spaces, five showers, laundry facilities and a Speedco location. In honor of the grand opening, Love’s is presenting a $2,000 donation to the Boys and Girls Club of Tipton.